A classic phone case with a leather-like front. 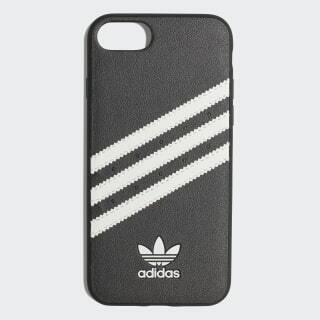 A legacy item in adidas Originals history, this case goes back to the roots of streetwise style. 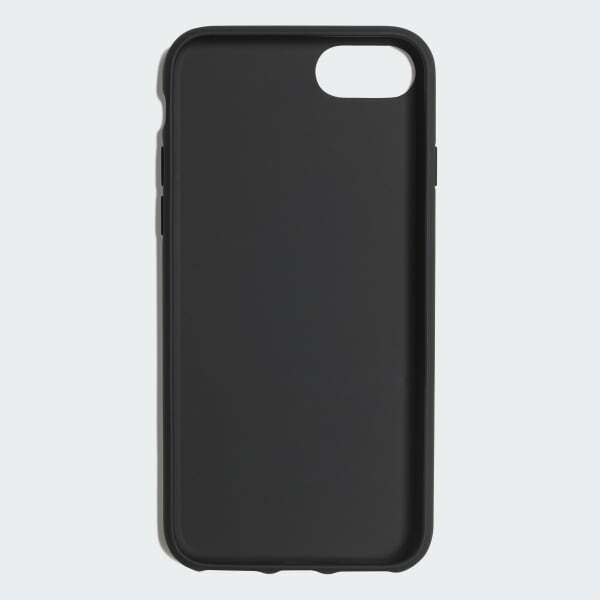 It features a leather-like front with TPU edges to recreate the look and feel of the original. A contrast Trefoil logo adds a signature sign-off.